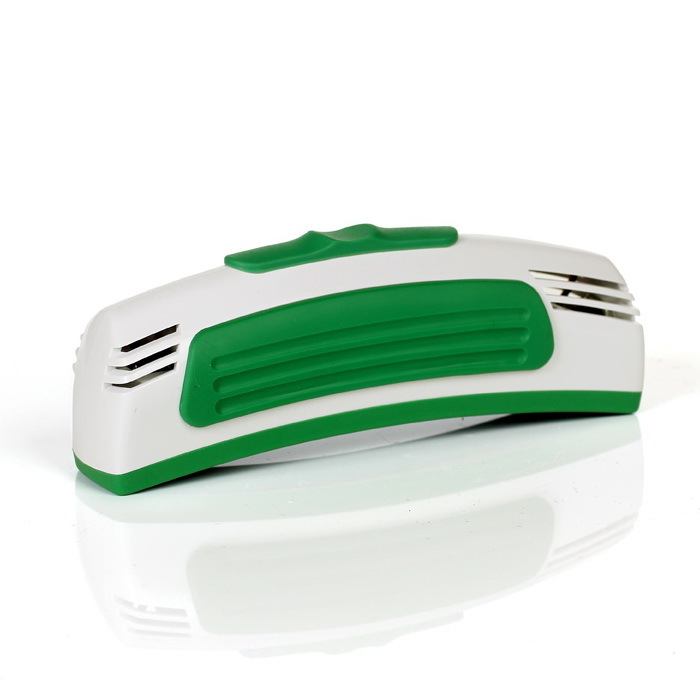 We produce high quality, yet affordable polarized light therapy lamps. Our lamps are probably the best Bioptron lamps alternative on the market. The light is an essential source of life. There is no life on Earth without light. Several tests were carried out to find those vital components of light that carry biostimulation opportunities. These tests included different types of lights, such as visible, non-visible and laser. Several peer-reviewed clinical studies have been published stating and explaining the benefits of using polarised light in medical treatments. The main effect of polarised light is the biostimulation effect that enhances cell activities, accelerates the regeneration process and the formation of new cells and tissues. What does polarised light mean? 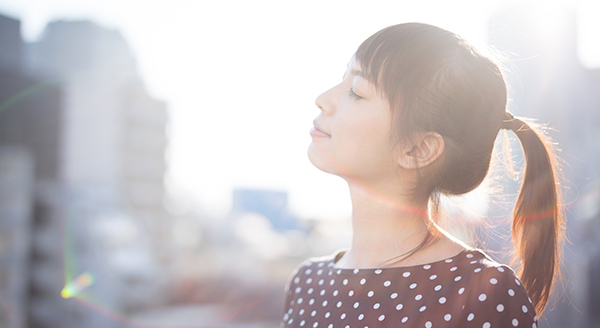 Natural light vibrates in all directions. In polarised light the light waves move in parallel plains. A polariser transforms unpolarised light into polarised light by absorbing some of the light and selectively allowing the rest to pass through. Using the lamp on a regular basis promotes wound healing and leads to better cosmetic results, less visible scars, faster healing skin. 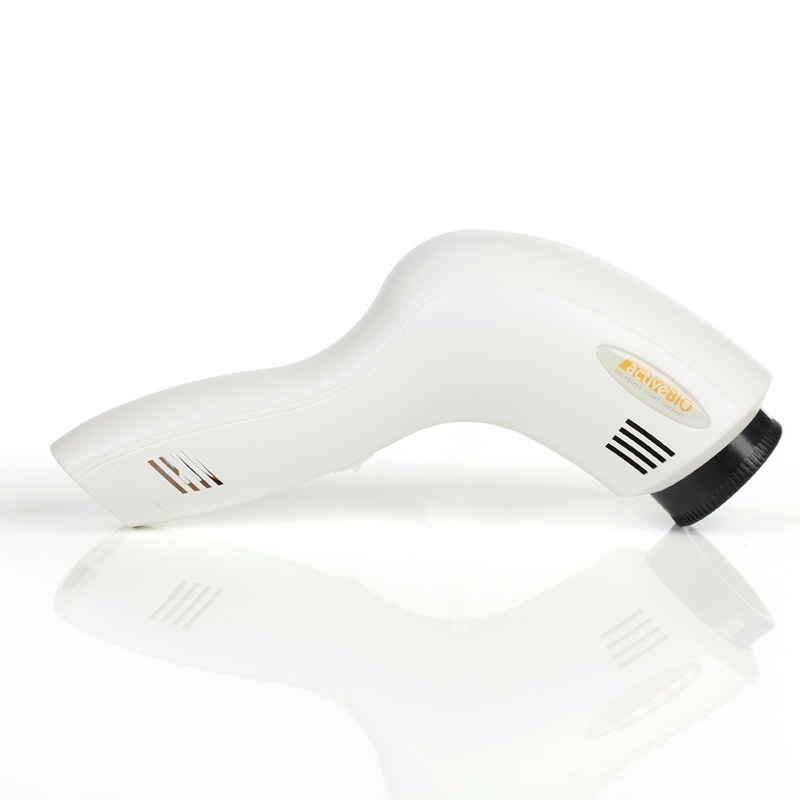 In connection with wound healing scientists have proven that polarised light therapy improves microcirculation, stimulates the deposition of collagen fibers, promotes the body’s regeneration processes and reduces inflammation. This book aimed to provide readers with a deeper insight into the essentials of polarized light therapy. The two worlds that meet on these pages may, at first glance, seem to be opposites: Western and alternative medicine, rigorously science-based research and an ancient, traditional world view. Polarized light therapy is a form of medicine that uses an alternative approach while also meeting the demands of science. Why choose OMI Polarised Light Therapy Lamps? If you search for polarised light therapy devices, you'll find quite a few types of lamps, but most of them share one thing in common: they are way too expensive. Our polarized light therapy lamps are similar to the well-known Bioptron and Bioptron Compact lamps but available at an affordable price! 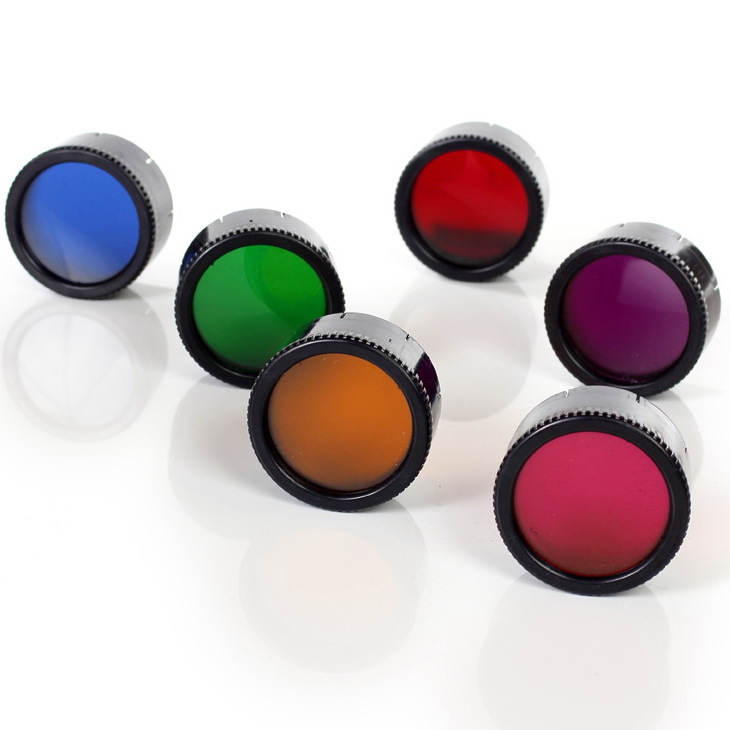 We use the most advanced optical filters. 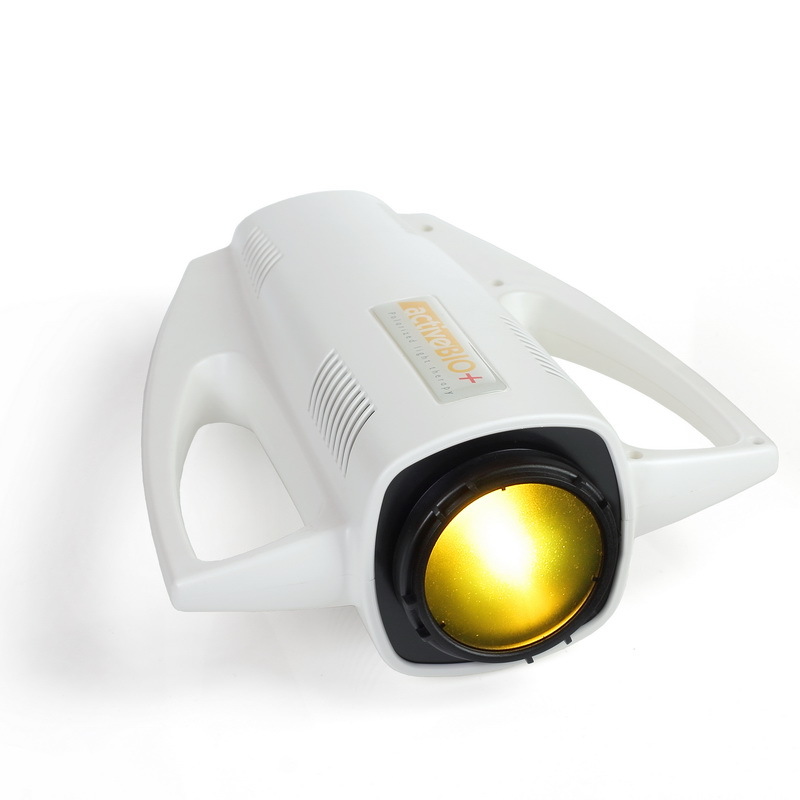 The polarization rate of our lamps exceeds 99% while the Bioptron light therapy lamps’ polarization rate is around 95%. You can trust us. We have experience! For over 15 years, our company has been helping people regain balance with the natural world. 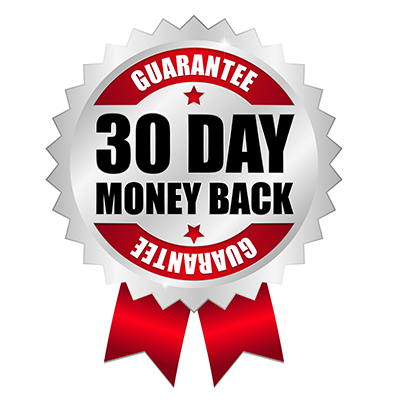 We design, manufacture, and distribute each of our products; and not to mention, we offer a 30-Day Money Back Guarantee for our polarised light therapy lamps. Jonathan Spooner, MA is a Reflexologist and a PEMF practitioner with an experience spanning over three decades of working with energy based technologies. He is a QCF / NVQ Assessor and Head of Training and author of the only fully customised, accredited NCFE Level 3 Certificate Award in the "The Theory and Practical Application of Pulsed Electromagnetic Field Therapy" for Health practitioners. 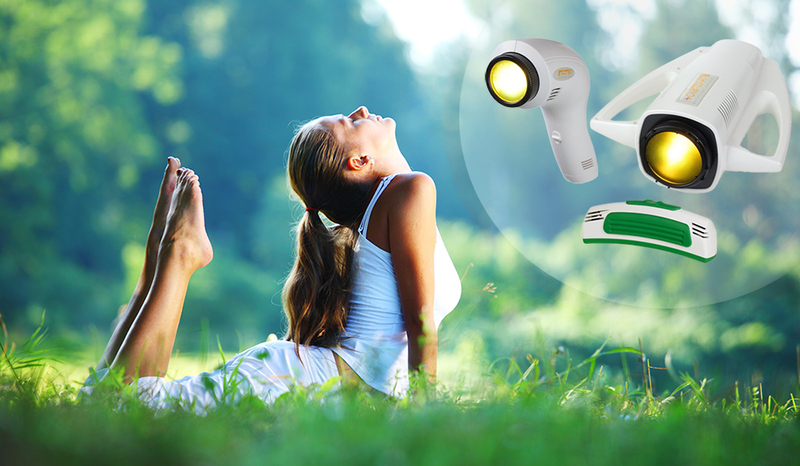 Colour Therapy Set is included when purchasing ACTIVEBIO+ Polarised Light Therapy Lamp. Colour Therapy Set for ACTIVEBIO Polarised Light Therapy Lamp is available upon order. 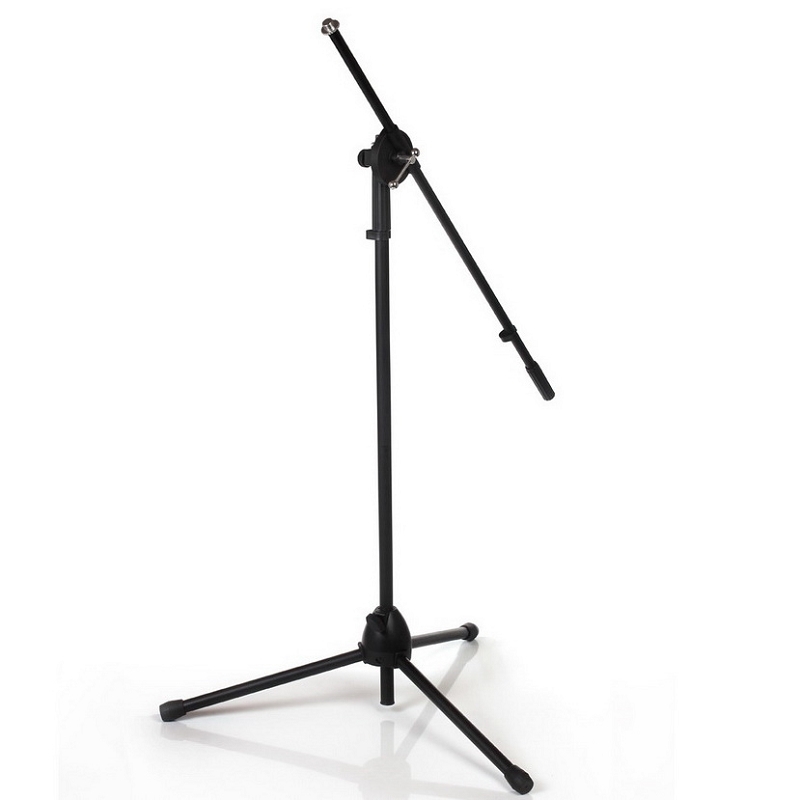 In UK our products are also available on amazon.co.uk listed by us.